Did you know that if you are a student you can attend most Pacific Symphony concerts for less than the price of a movie? These are not Rush tickets. You’ll have them before you arrive. Join the orchestra’s Student Rewards program and get access to $10 tickets. Non-student friends and family can come along for just $20. Sign up for the email newsletter and 4-6 days before each concert for which Student Rewards tickets are available (usually, every Classical, Casual Connections and Organ series concert; others based on availability), you’ll receive instructions on how to buy $10 tickets for the event. Go here to sign up for the newsletter. There’s also a discounted subscription program for students who would like to go a little more often. Call (714) 755-5799 for more details on that. Here’s a list of Pacific Symphony’s upcoming concerts. 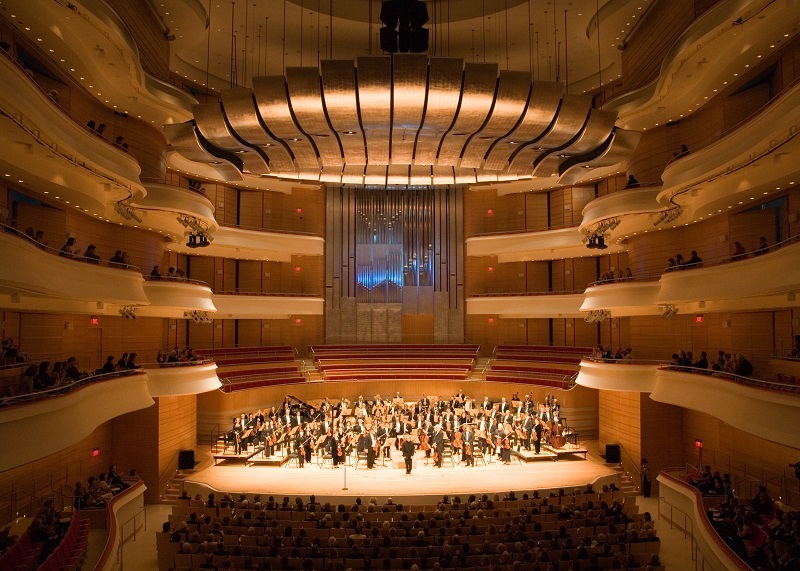 This entry was posted in classical music, news and tagged concerts, Pacific Symphony, Segerstrom Concert Hall, student tickets by pacificsymphony. Bookmark the permalink. My daughter is a freshman in Hugh school. Would she qualify for this program? Yes, Andreea, as long as she’s full time.